Outdoor climbing and mountainous adventures lend themselves to the film form due to both their naturally stunning scenery and the intensely personal nature of long-term climbing projects. More than this, these films form an exciting part of climbing culture. In a tight, uncompetitive community, watching the big names of climbing take on cutting edge ascents has a unifying effect; we all know some of the internal conflicts they’re experiencing, we all appreciate the incredible partnerships needed for their success and we are all invested in them making it to the top. In recent decades, female climbers have completely established themselves on the climbing scene with grit, strength, talent and fresh ideas. In 2017, the race was on for the first female ascent of a confirmed 5.15 rated climbing route – a grade so technically difficult that even the likes of Free Solo’s Alex Honnold jokes that he’s ‘never even touched the holds on a 5.15’. 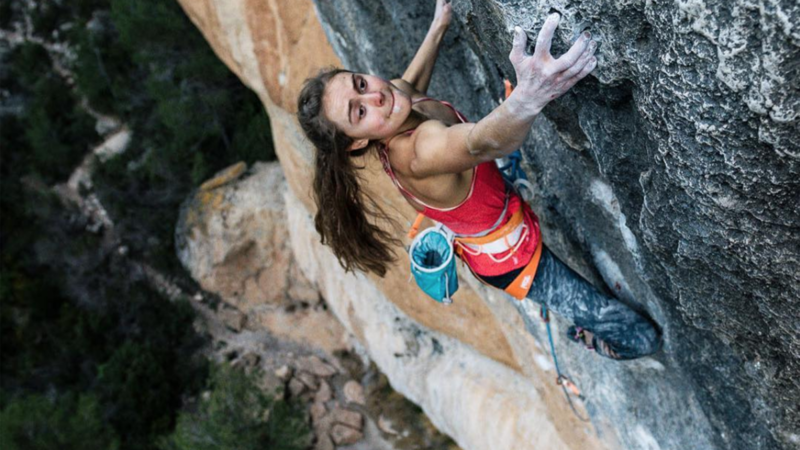 Then, dark horse, 19-year-old Margo Hayes sends 5.15 rated La Rambla in Spain in just seven days of attempts, before swiftly moving on to the equally complex Biographie in France. Break On Through gives viewers an insight into just where Hayes came from, how she sent these incredible routes and the delicate line between dangerous obsession and powerful determination. It often feels like we have to fight to find the time and courage to go on the adventures we desire. Gwen Moffat doesn’t seem to have had that challenge as Britain’s first female Mountain Guide. 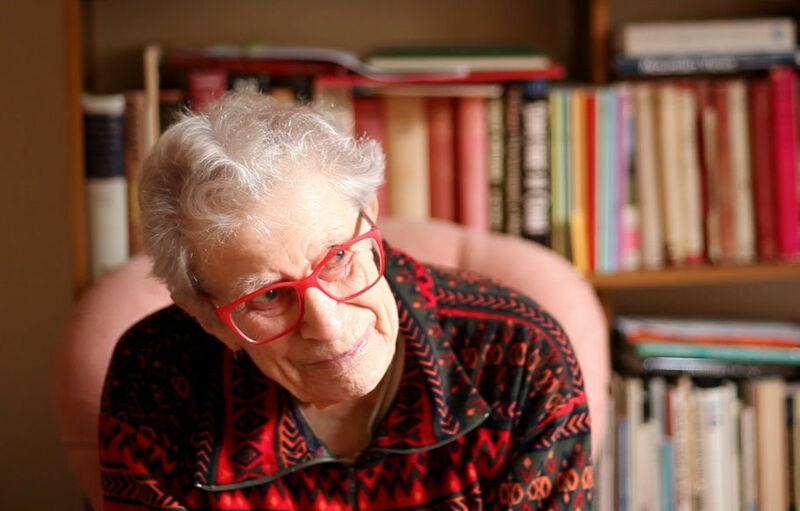 Driven by a pure love for the landscapes of the UK, the now 94 year-old Moffat lived a bohemian lifestyle of climbing, adventuring and making money wherever she could. Now, writer and climber Claire Carter wants to discover if barefoot climbing, wild swimming and trail running, as Moffat once did, can help her find her own mettle. Operation Moffat is her quietly glorious journey of self discovery. 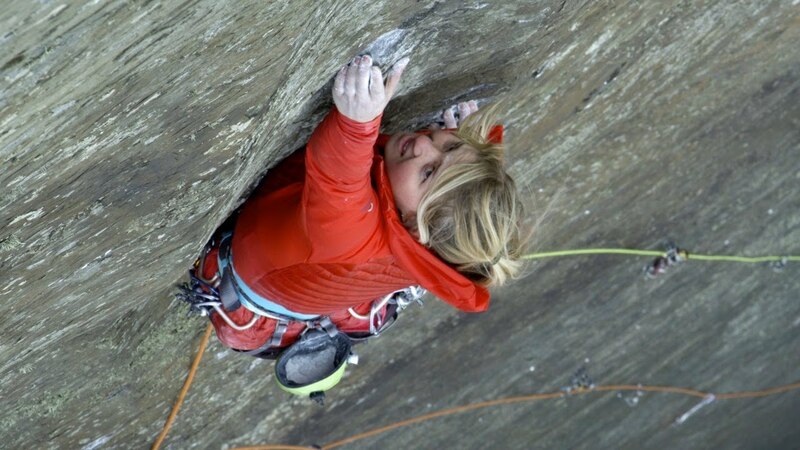 Now a well known name in bold British trad climbing, Hazel Findlay pushes herself at the beginning of her career in Spice Girl to become the first woman to send a route grade E9. The first half of the film follows this historic event and is treated by the camera, Findlay and her Dad with calm humility – despite having the South-West sea roaring at the rock with every wave-break. Once that’s done and dusted, she travels out to Morocco to tackle another ‘spicy’ route with friend Emily Harrington. The pair battle up the big wall as it literally crumbles under their fingers. Amidst freezing temperatures, pitch-black pitches and lots of crimping, both climbers have to let go of inhibitions in the face of fear and exhaustion. 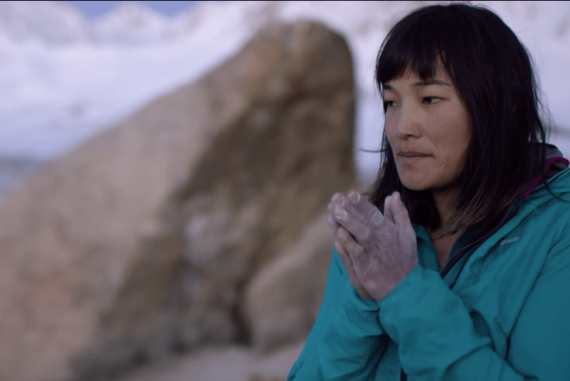 Set in New York, this documentary, narrated by climber and organiser Shelma Jun, is a story of a climbing community confronting the microaggressions women face in climbing. After creating an instagram account called ‘Flash Foxy’, Jun’s group of friends grew into a collective of female climbers wanting to train, send and push each other. The film explores their continued work, the historic role of women in climbing (with snippets from legend Lynn Hill) and why femininity doesn’t need to be compromised to be a fierce, feminist climber. Jenny Fischer and Kat Whipple travelled to Liming, China, with the intention of putting up a few first ascents; what they discovered was an all-consuming, three-crux crack in the beautiful red rock. Climbing comradery and the local technicolour town are shown at their best in this comedic, well-edited documentary. Full of expletives, off-width delirium and gnarly falls, this short film portrays a brilliant pair of climbers exploring the familiar trials and joys of a project. 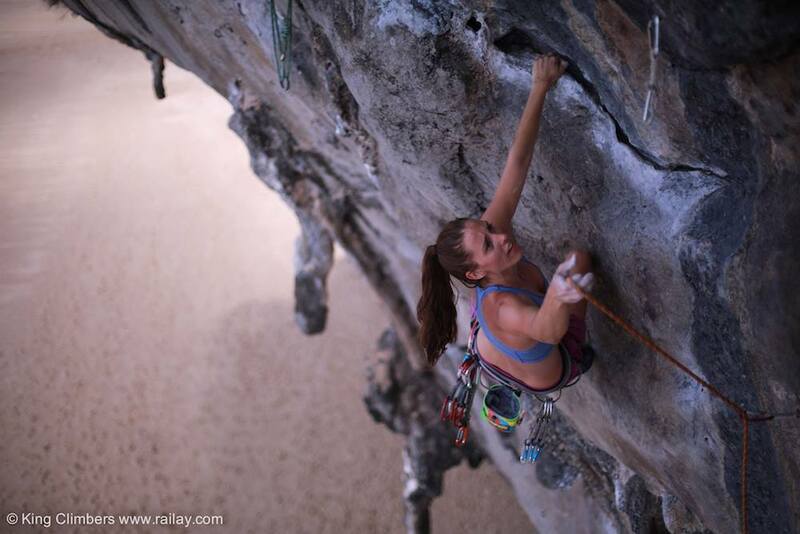 For more female climbing films look out for the Never Not Collective’s upcoming film Pretty Strong, BMC’s Women in Adventure Film Competition, Reel Rock, RedBull TV, Youtube and adventure film festivals near you. Written by Eve Jones: An outdoor adventure enthusiast, climber and feminist with a love of all things green. Ideally, she would be at the beach by day and in the cinema by night.